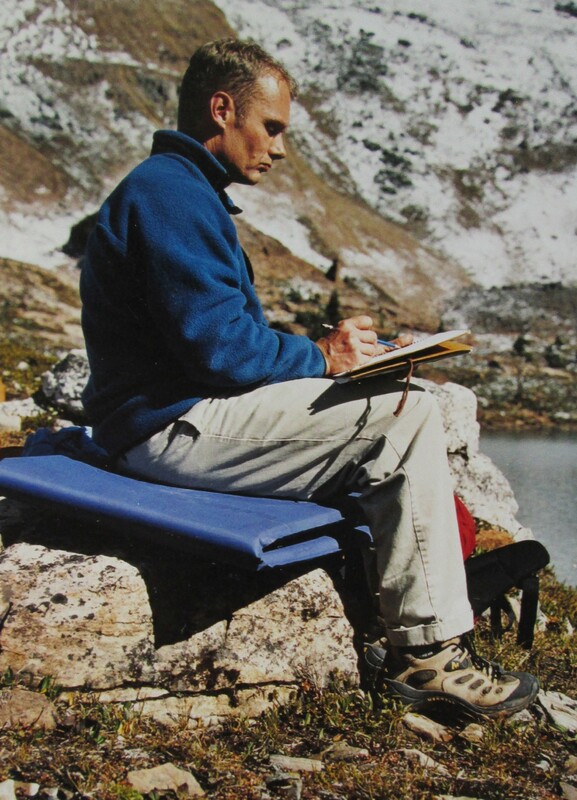 After making a list of all the things I can do to get better as a watercolour painter, the practise that will make the greatest difference is to paint and draw every day. The list I made is long but for now you can see where I am going with this. I will close today with a sketch I painted yesterday from my photo archives of a trip to India. A year after the trip I am just now starting to process the images and thoughts. 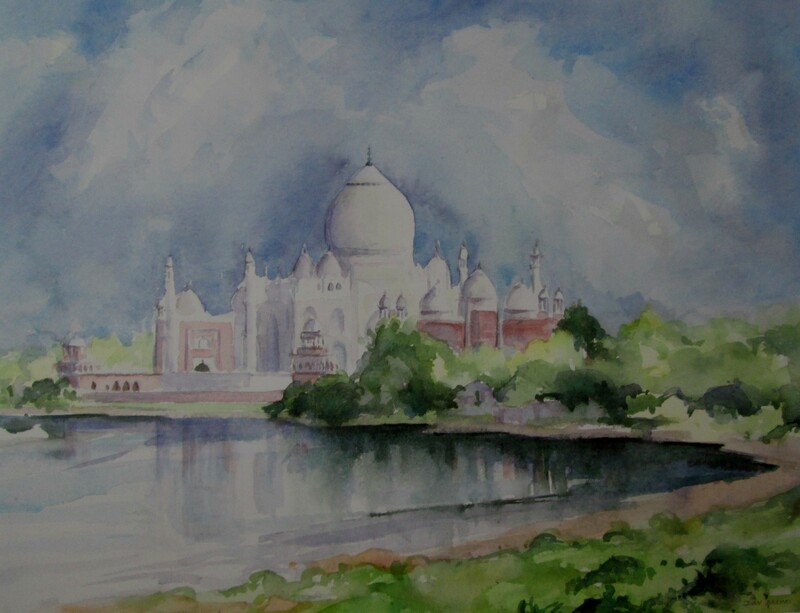 This watercolour is the view from Agra Fort and the banks of the Yamuna River looking towards the Taj Mahal.